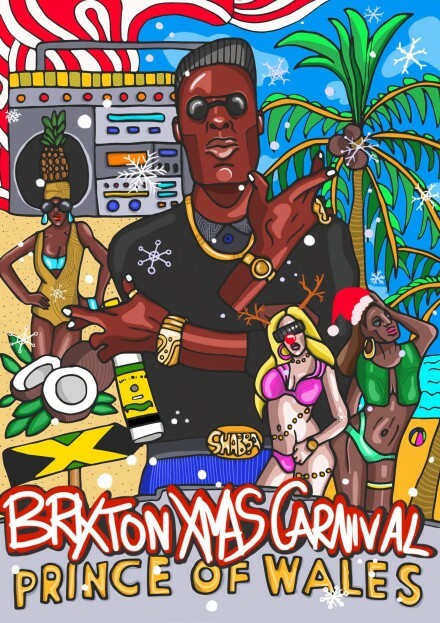 This Saturday December 12th catch us at The Prince of Wales for Brixton Xmas Carnival. 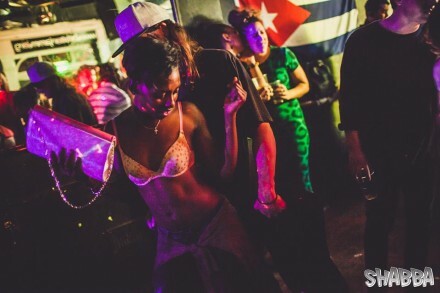 Shabba and Love Kulture Project are hosting a huge list of selectors across three stages and we are excited to be on the bill alongside Robbo Ranx, Murkage Dave, Terry Juarez, and more. Grab an advance ticket here while you still can and see you on the dancefloor for some festive footwork. As our second birthday approaches we are revisiting some of the wicked guest mixes we have been given. First up Dan Bean’s mix for our first event at The Camp in September 2010. 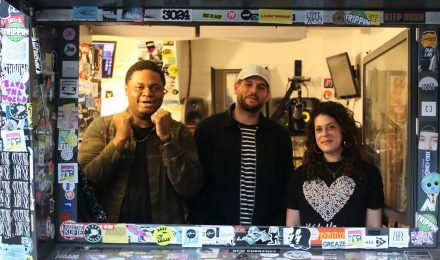 One of the most listened to mixes on our soundcloud page and one that features some serious blends from Dan Bean, this mix is definitely not one to be slept on.